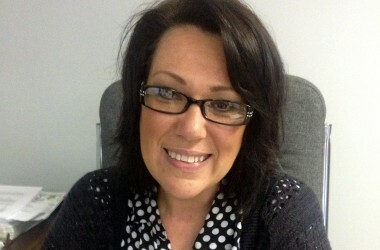 To support the work of NBACL the Community Collection Program was created. Through this program you can donate your unwanted clothing and small house hold items. This program requires NBACL to collect 2,750 garbage bags of used clothing along with 17,710 pounds of small household items every week as a means of sustaining our financial resources to continue supporting New Brunswick families. 1. Drop off your donations at our Big Orange Bin (BOB). You can find their locations below. 2. Request a free home pick up! Call us at 1-866-622-2548 option #1 or request a pick up online by filling out the form below. 3. You can also drop your items off at any Value Village Store. Our partnership with Value Village is highlighted in the video below. NBACL is one of two New Brunswick charities to partner with Value Village in this 'recycling' project. NBACL wholesales reusable clothing and household items to Value Village and the funds generated support the work of the NBACL. By donating your clothing, you are not only helping people, you’re also helping the environment! Each year, NBACL collects and diverts 3,552,120 pounds of clothing from New Brunswick landfills! 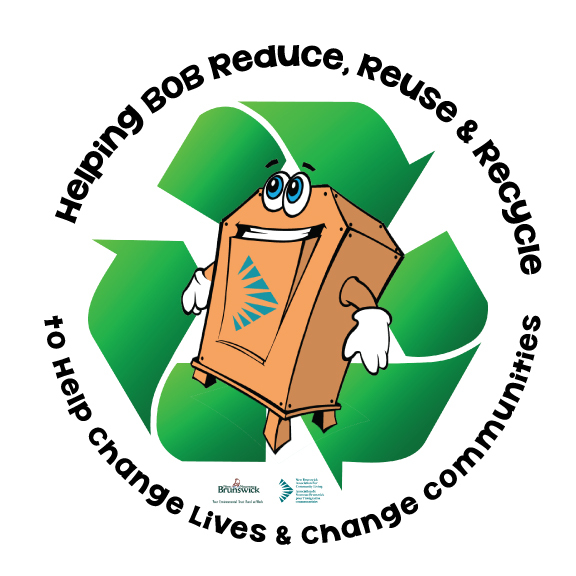 Thanks to your donations you are helping NBACL and BOB reduce, reuse and recycle to help change lives and change communities. These items are making a difference instead of ending up in the landfill. Clothing and household textiles currently make up 5.2% of the waste in landfills. Recycling clothing and textiles decreases the use of natural resources, such as water used in growing crops and petroleum used in creating new clothing and textiles. If you would prefer to donate money, we also have several options for you. You can donate online, call us Toll Free at 1-866-622-2548, or e-mail finance@nbacl.nb.ca for more information. We thank you for your contribution to our association. Your donation makes a difference!